Honey Gold transactions take about 2-14 days to appear in your account so don't worry -- it could still be processing behind the scenes! If you don't see your transaction in your account after fourteen days, reach out to us at your earliest convenience. Are you logged into your Honey account? Under what email address are you logged into Honey? Is it the only email address you've registered with Honey? If you have multiple Honey accounts, contact us and we'll merge your accounts for you. Did you make a purchase from a shopping site that offers Honey Gold? Honey Gold isn’t available at every shopping site, but we'll let you know if a site offers Honey Gold. Look for the Honey Gold icon next to the store name to make sure. 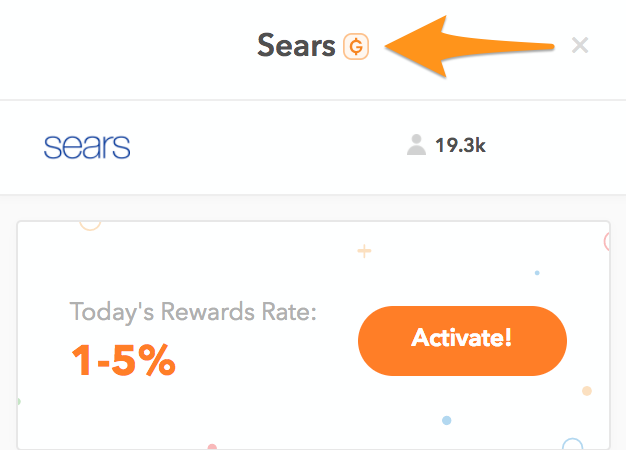 Do you have another cash-back/rewards program active on your browser? When you use two or more cash-back/rewards programs, the credit can only be attributed to one of us. We don’t have a way of knowing which company will receive credit for your transaction. Once a purchase is credited to Honey, there is no way for us to retroactively attribute the purchase to another rewards program. Did you buy an item that fell under an exclusion? Exclusions are up to the sole discretion of the merchant. You can find the exclusions list after you've activated Honey Gold under your potential Gold percentage.